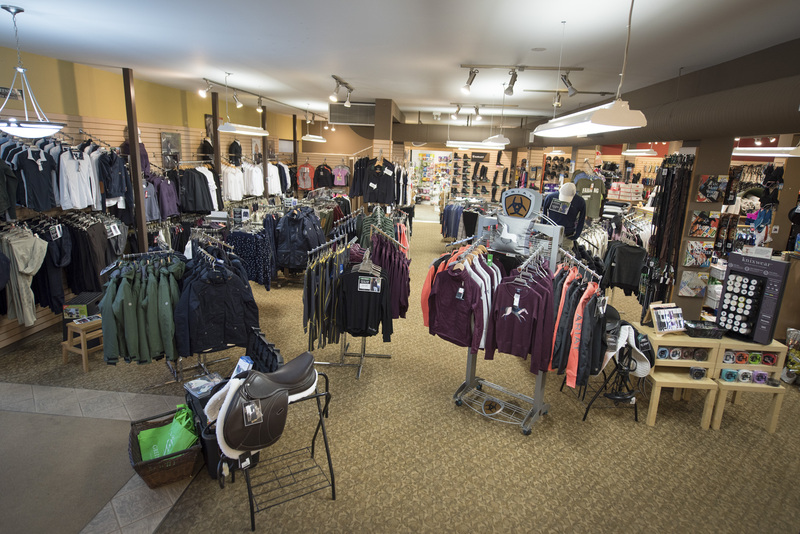 At Greenhawk Vancouver Island we love being part of the Vancouver Island Equestrian Community! 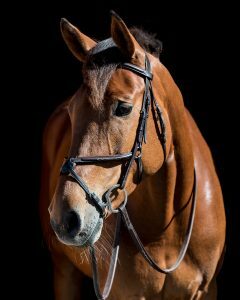 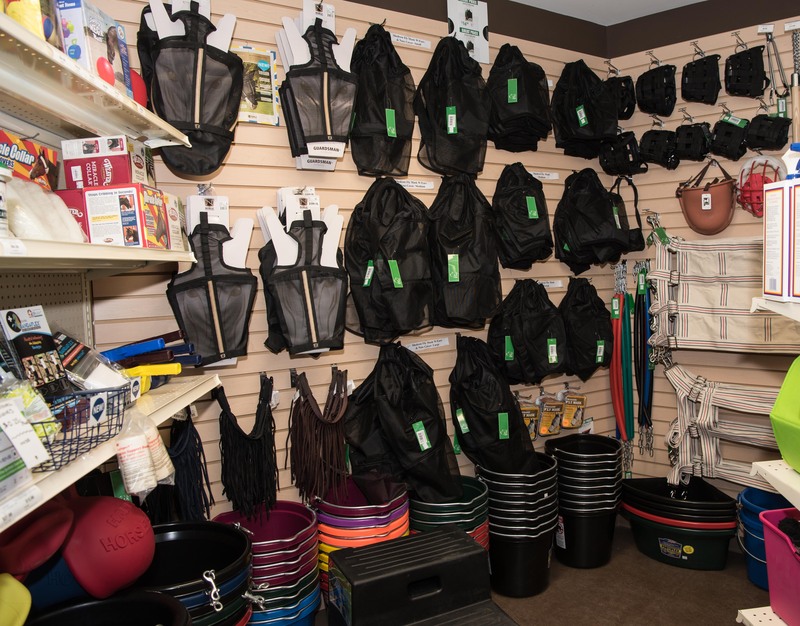 We are very proud to serve our local equestrians, and offer a huge range of products that meet the needs of brand new riders all the way to top level competitors. 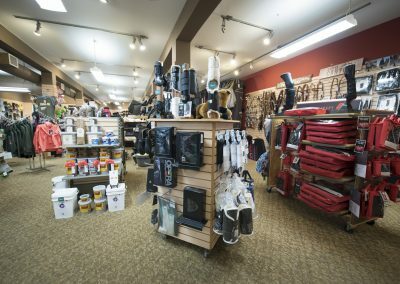 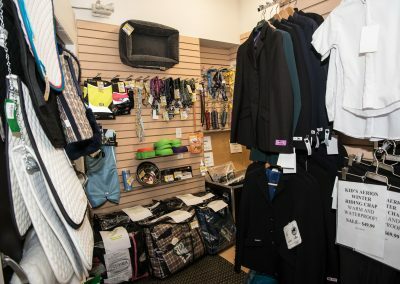 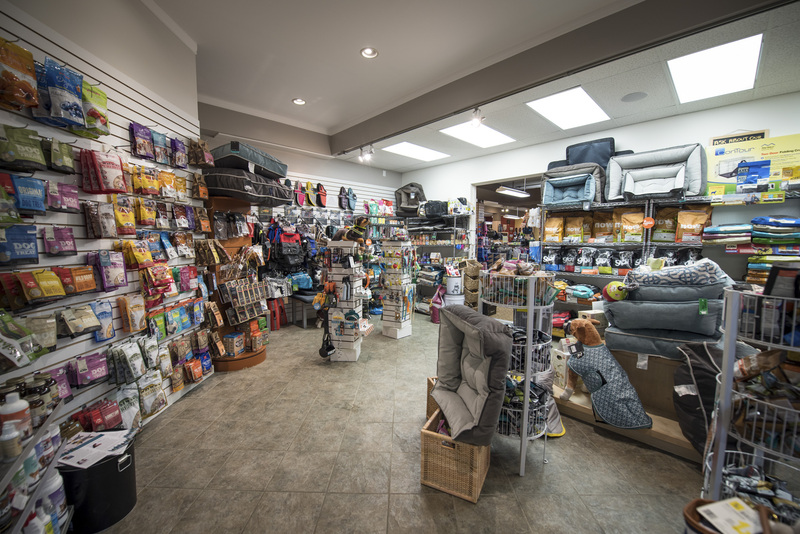 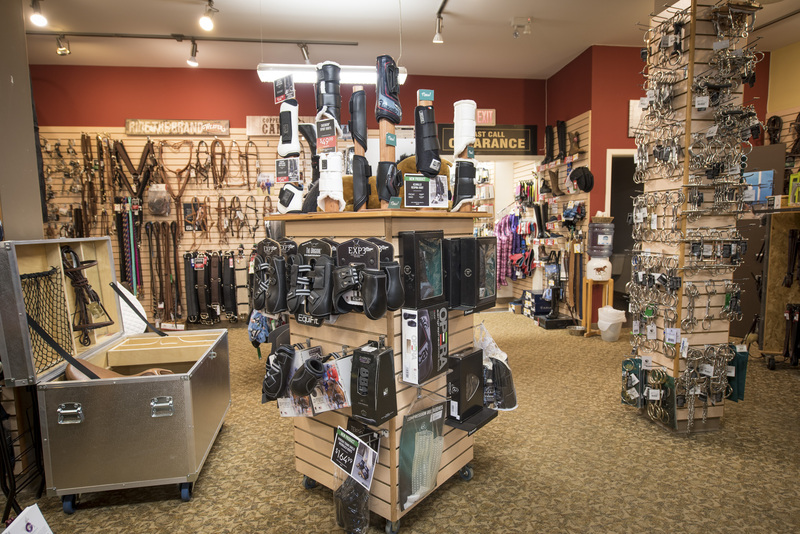 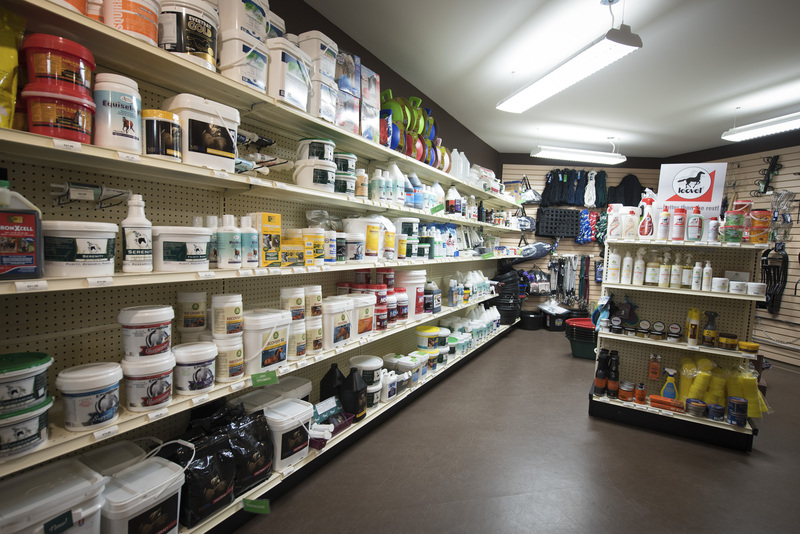 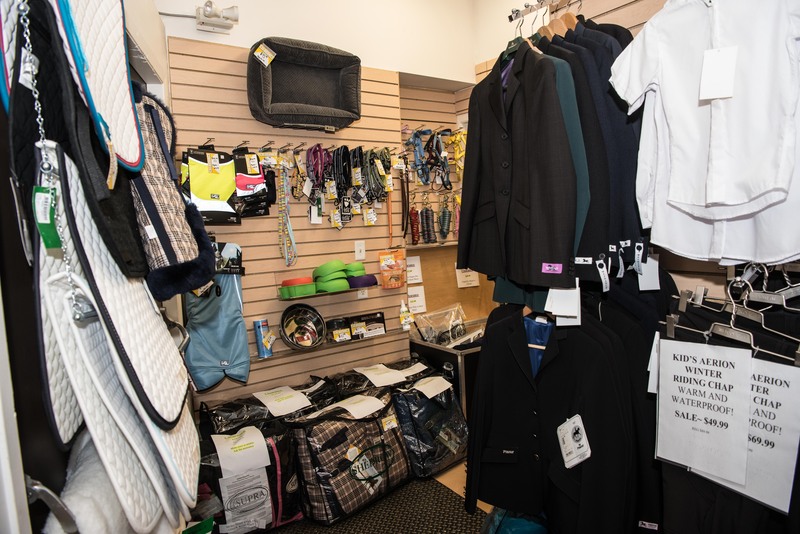 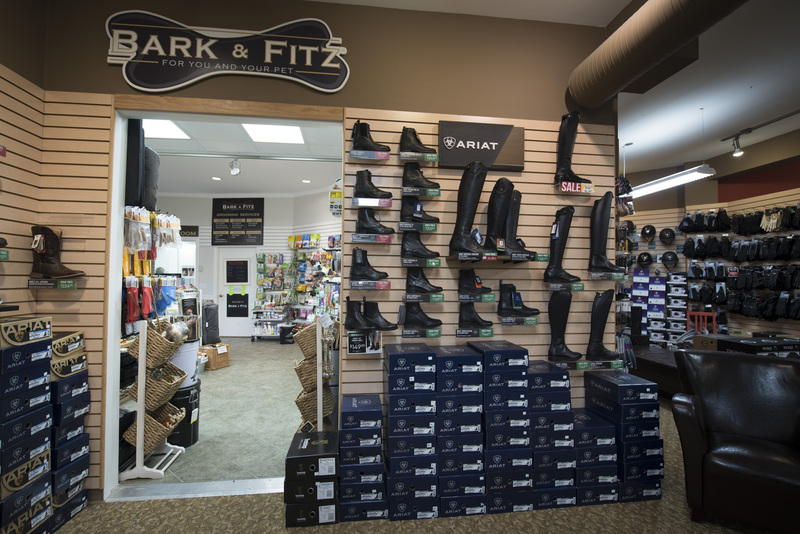 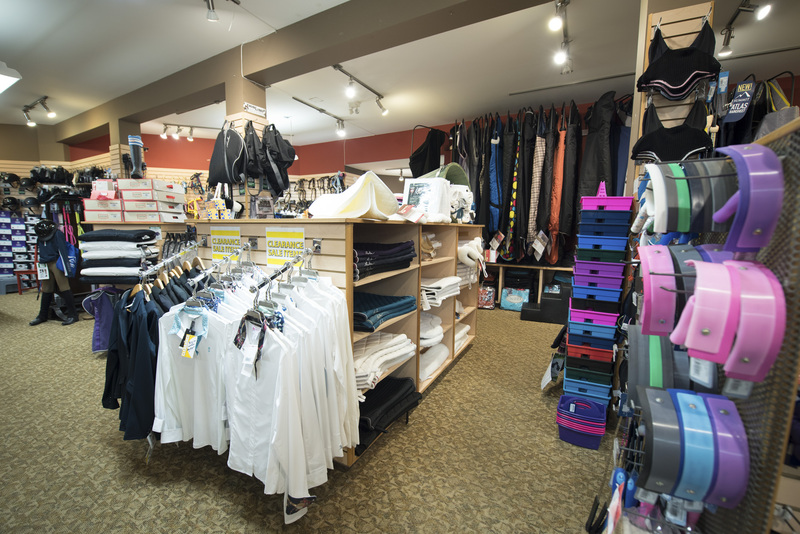 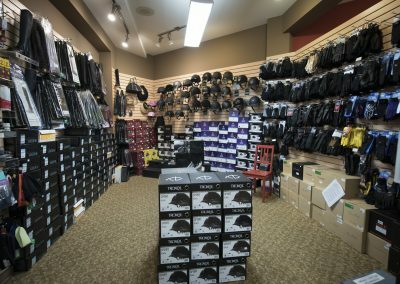 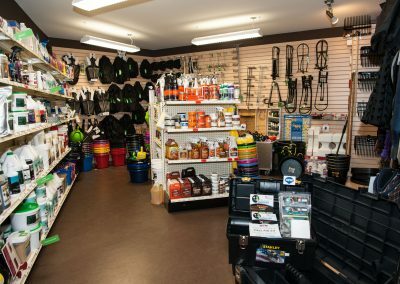 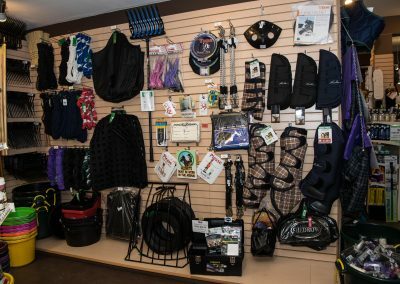 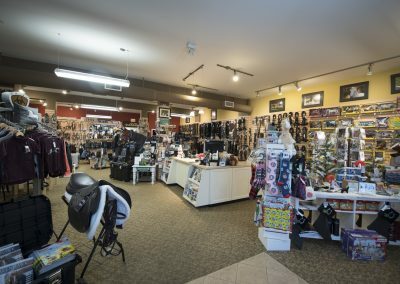 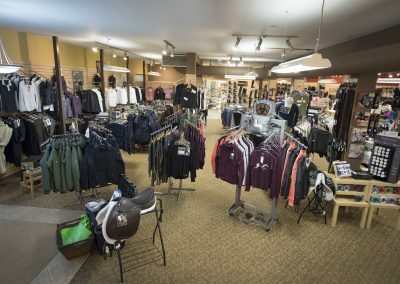 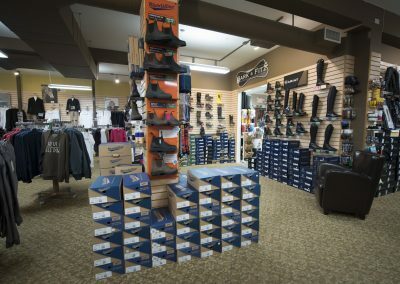 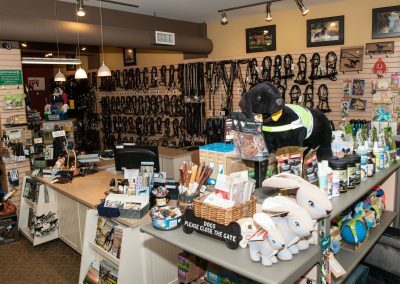 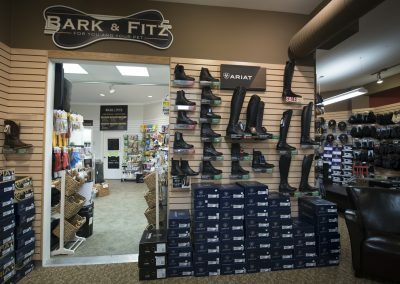 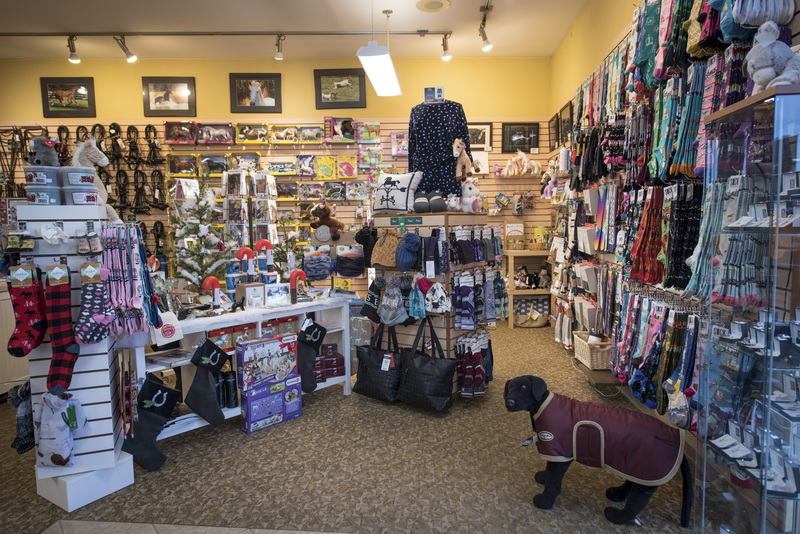 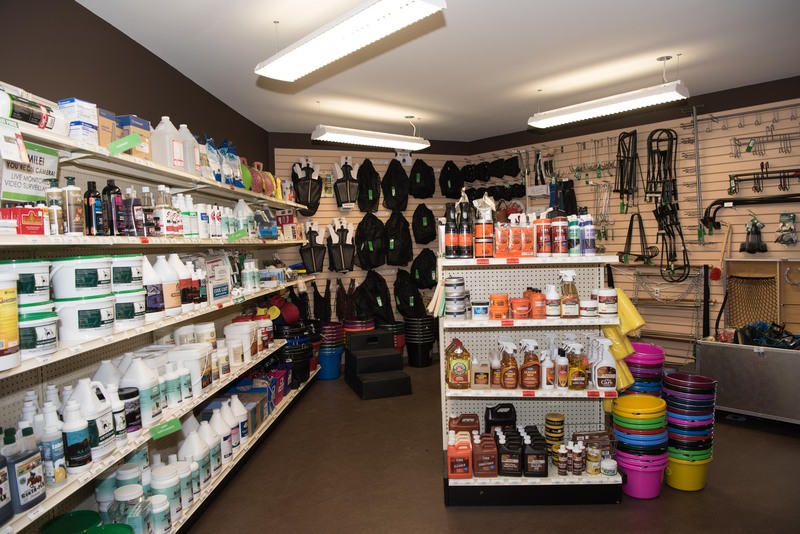 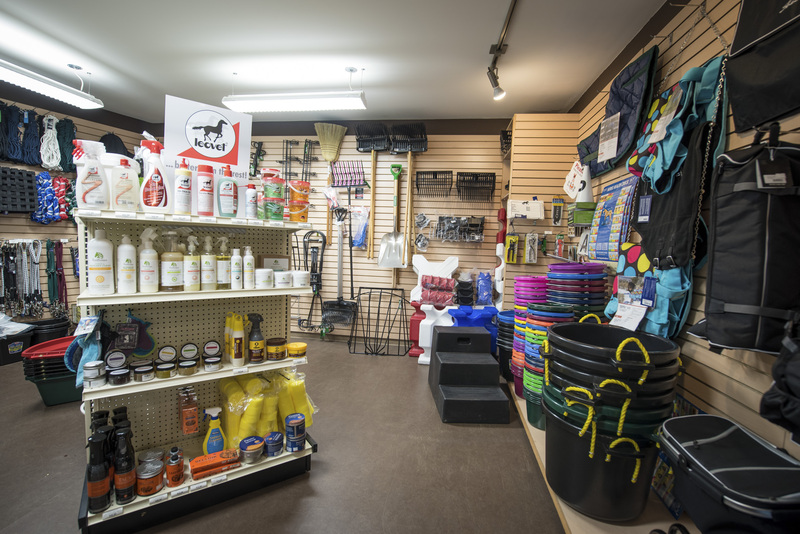 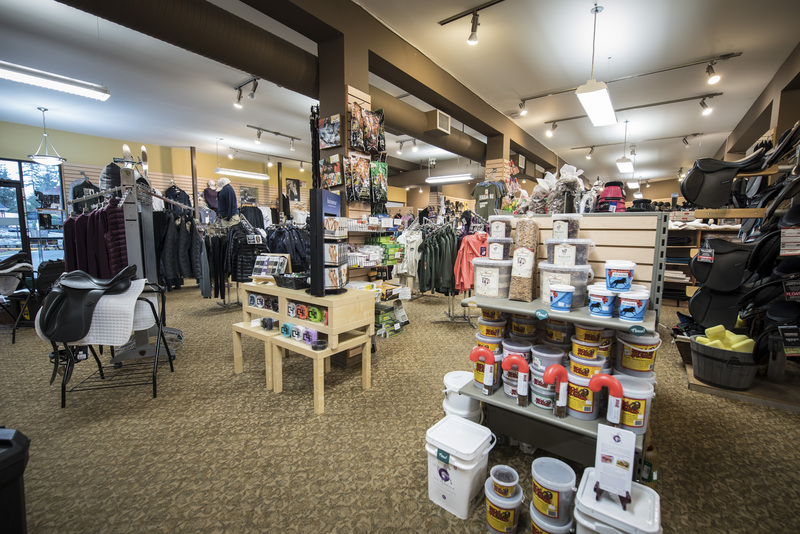 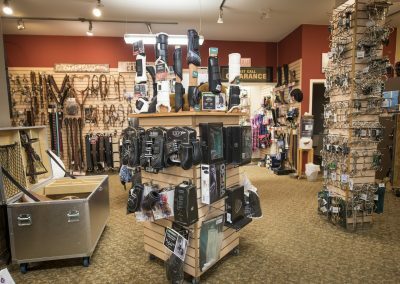 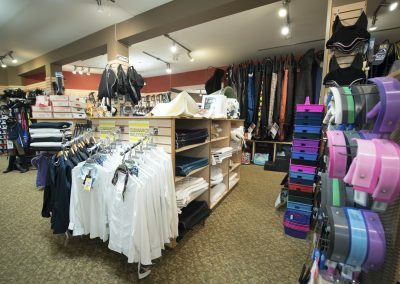 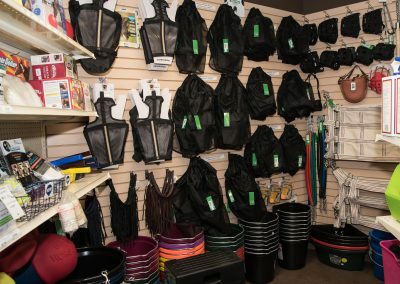 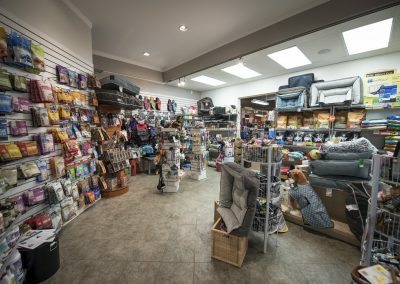 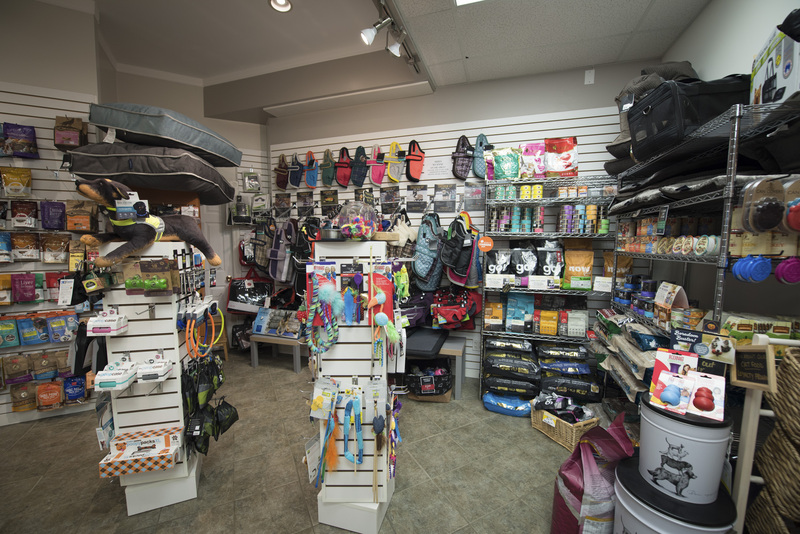 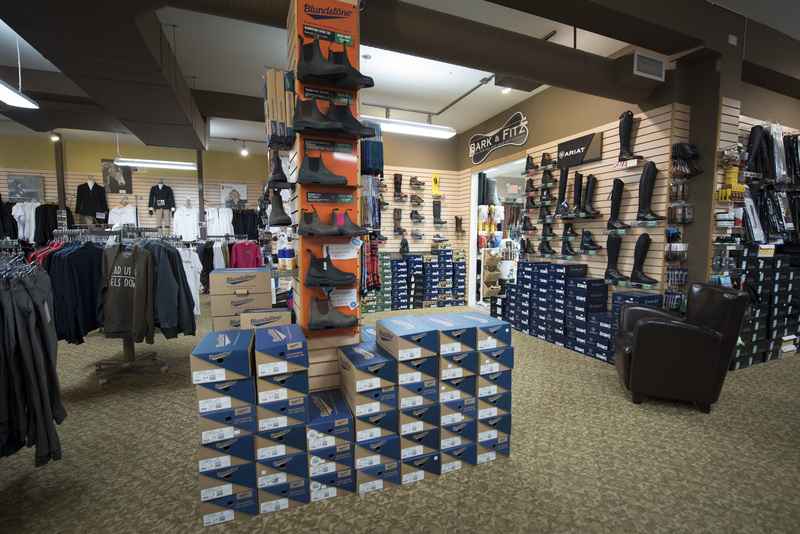 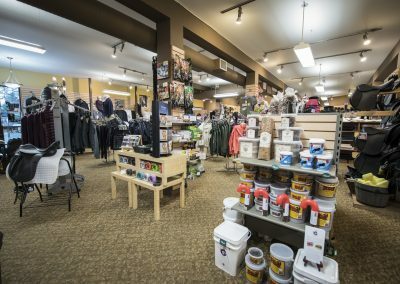 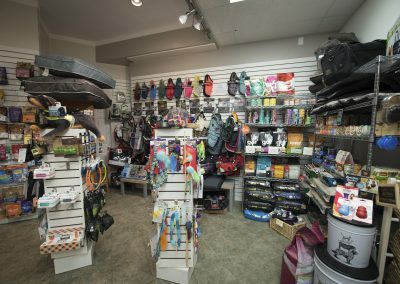 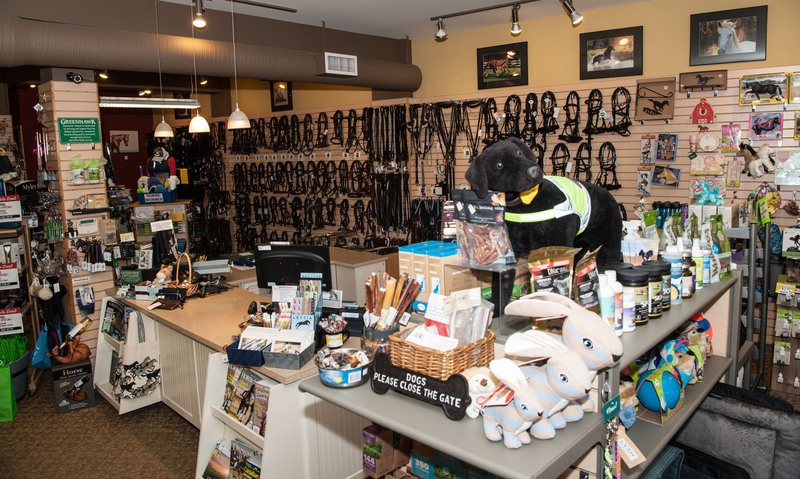 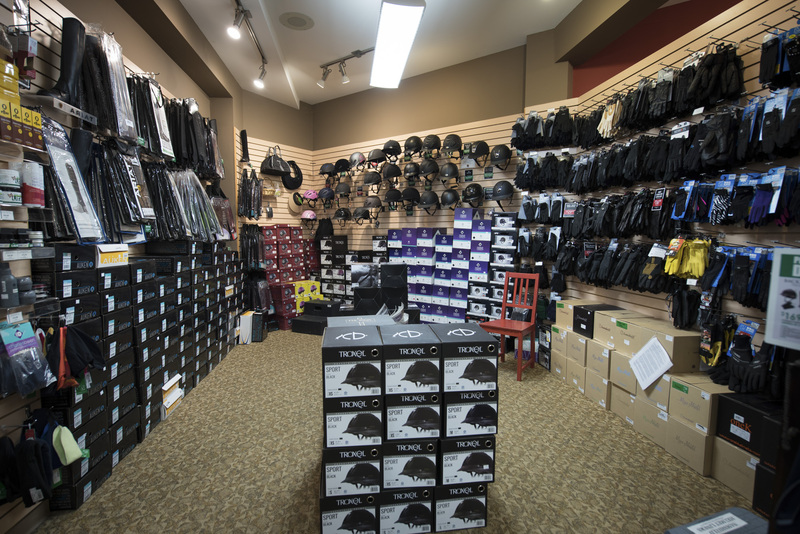 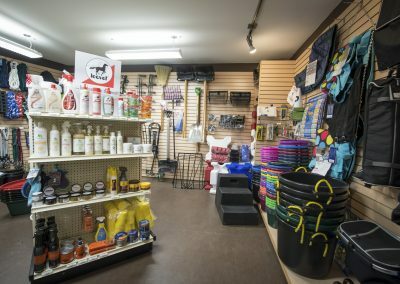 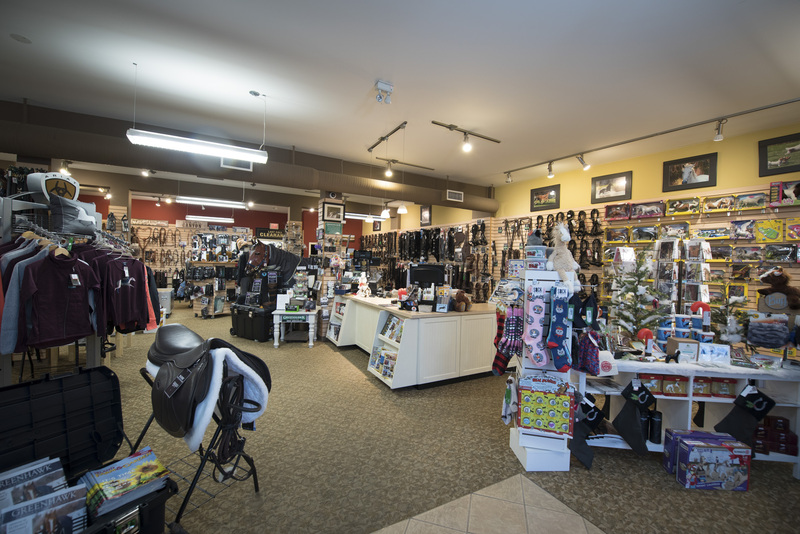 With 4800 square feet filled to capacity with horse care products, English and Western tack, footwear, casual apparel, helmets, blankets, boots, show attire and more, Greenhawk Vancouver Island is a horse enthusiasts shopping paradise. 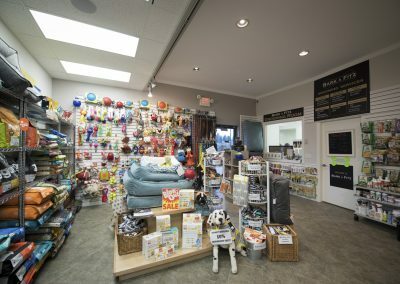 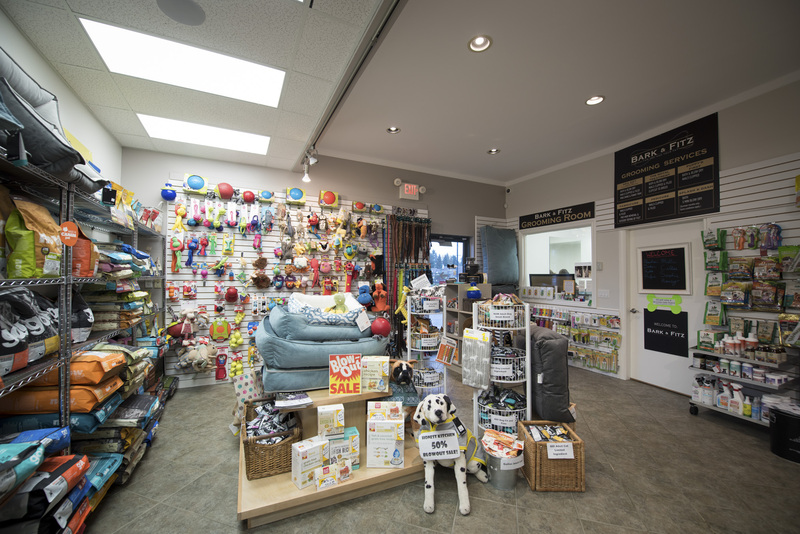 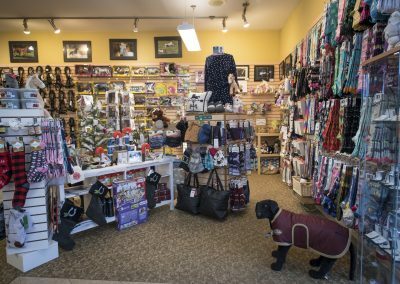 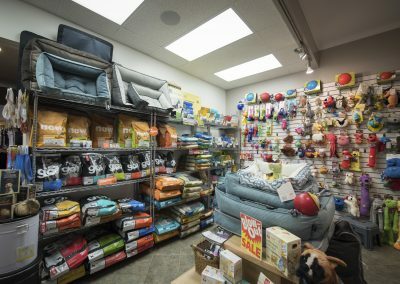 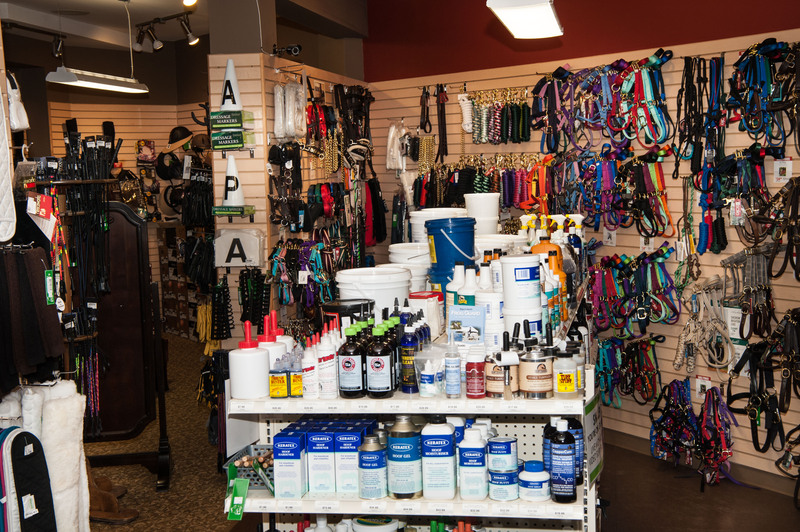 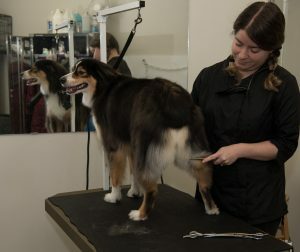 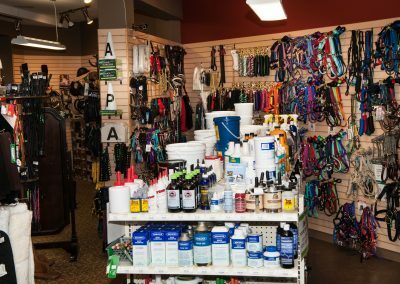 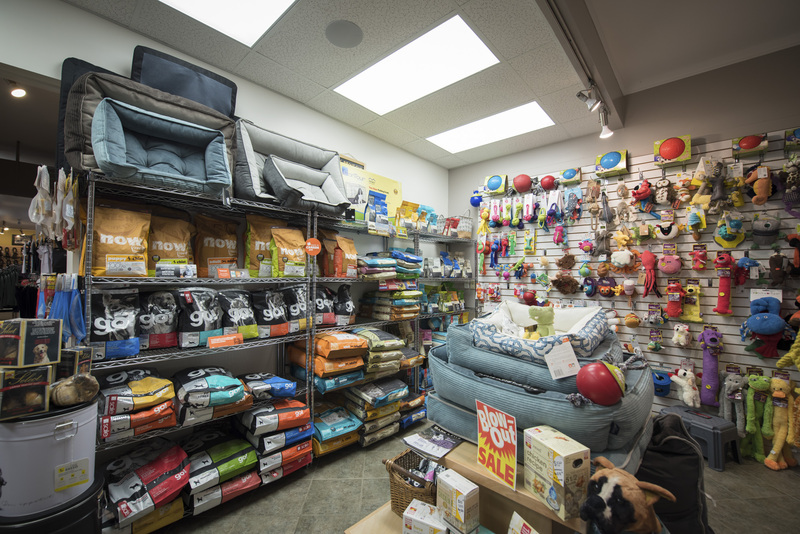 We also have a rapidly expanding selection of dog products including treats, beds, collars, leashes, toys and so much more! 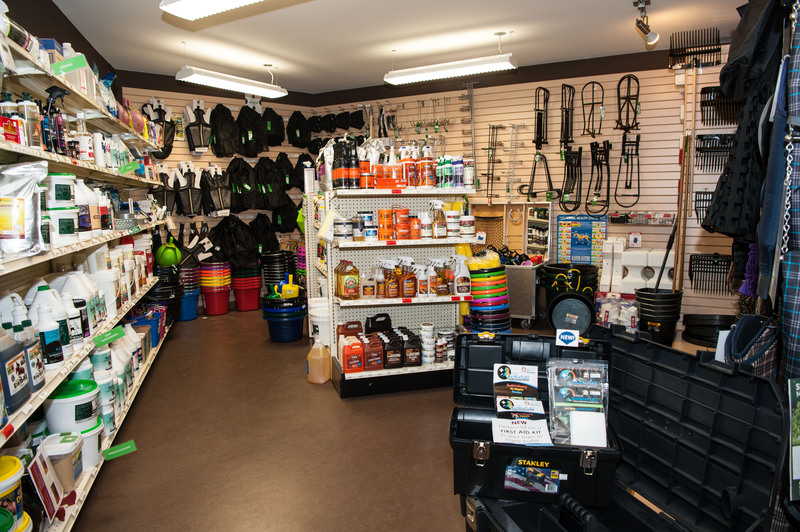 Over the past ten years we have enjoyed hosting the Greenhawk Vancouver Island Workshop Series on subjects ranging from nutrition, to sports psychology, to shoeing, to vet care, to emergency first aid, to yoga for equestrians. 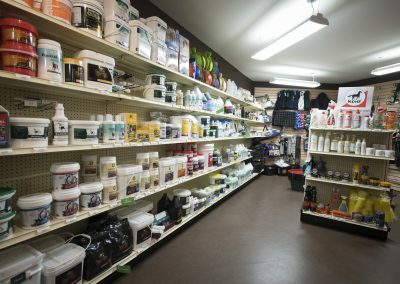 We’ve had amazing speakers over the years and great attendance at these events. 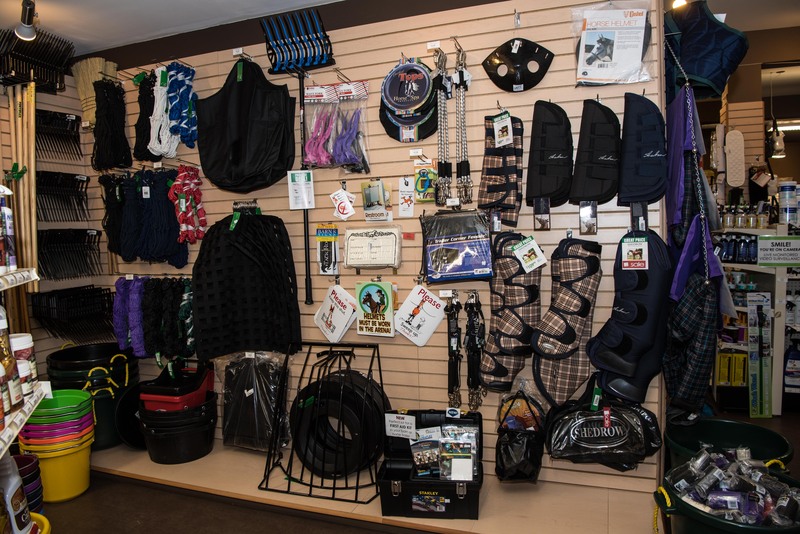 If you have any suggestions for workshop topics and/or speakers you would like to see please let us know!